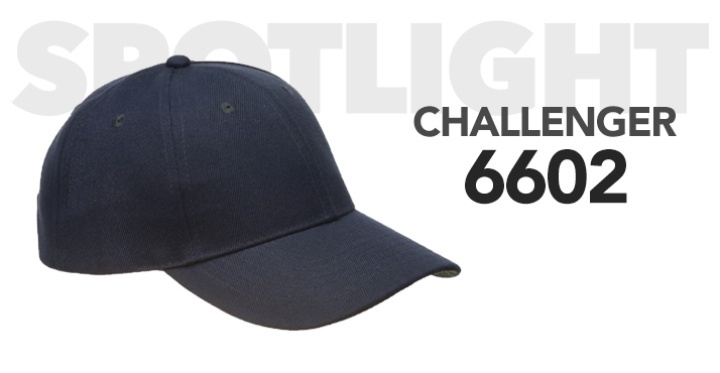 One of our most popular styles is the Challenger 6602. 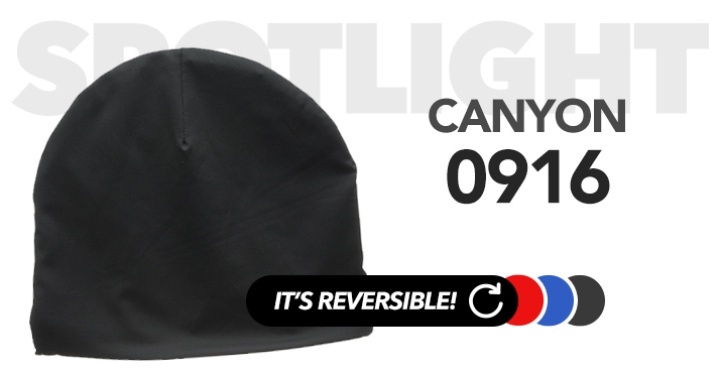 While it's a basic baseball cap, the construction is built to last and serves as a great base for any customization. Having a giveaway or using it for promotion? A velcro closure will ensure a perfect fit for everyone. Are you ready for another Summer? 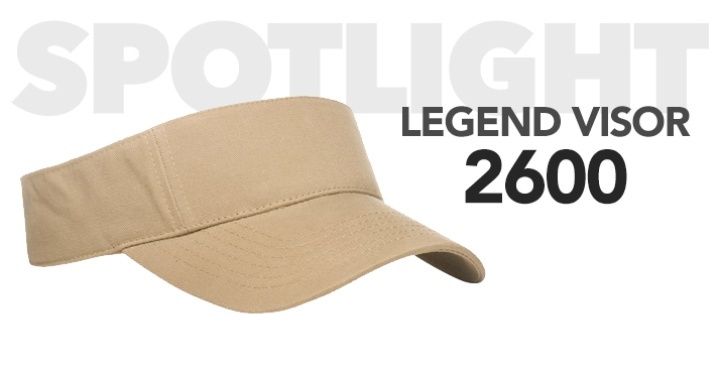 Our 2600 Legend Visor is the one item you won't want miss. This visor is quickly becoming a customer favorite. 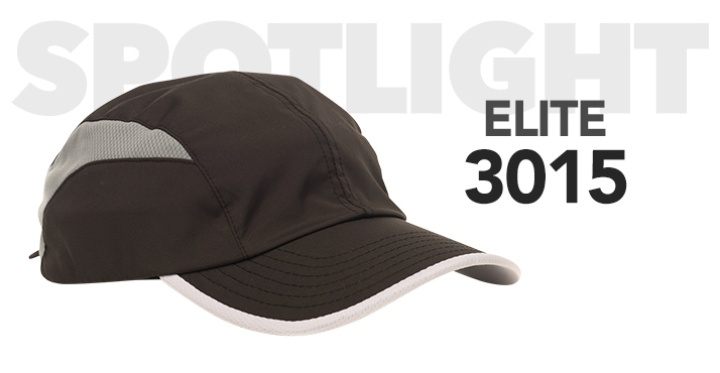 Visors are popular because of their versatility and outdoor sporty style, while the open top provides maximum breathability. 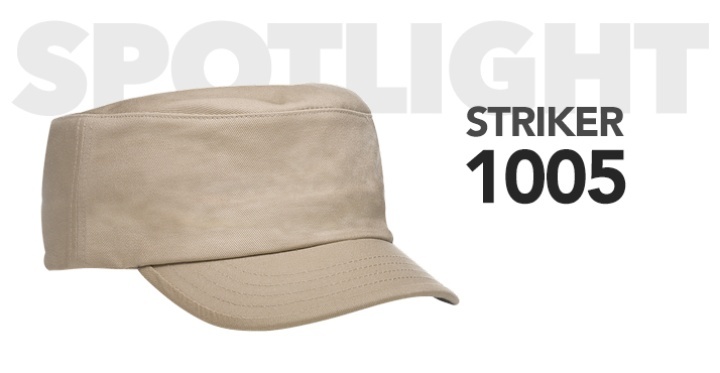 With its old-school charm and charming retro color palette, the 1005 Striker is definitely one of the most popular styles in the Continental Headwear catalog. This hat is made with good old-fashioned craftsmanship, meaning that you can expect something that’s highly durable, flexible and versatile. 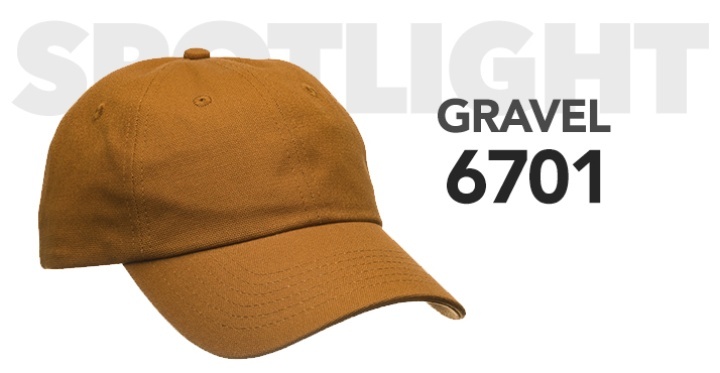 An essential accessory for sunny days, our 6701 Gravel Hat is stylish, comfortable, and practical for everyday wear. Customers love the six sewn eyelets to keep you cool and comfortable, cotton canvas for durability, trendy pro style, and velcro closure for perfect the fit. The cotton canvas exterior is durable and will last a lifetime! One of the breakout stars this winter has been our reversible beanie, the 0916 Canyon. This design features two solid color sides to maximize the usability and customization ability. The reversibility is a unique feature that everyone loves! The knit material is a very breathable fabric, yet woven tightly to ensure warmth and comfort for long-lasting wear. 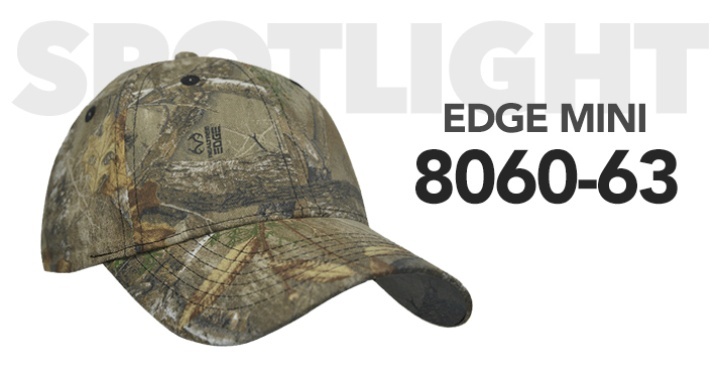 Get comfortable and look stylish outdoors with the 8060-63 Edge Mini, one of the new, exciting offerings coming this Spring from the team at Continental Headwear. Our company is known for world-class attention to details, innovation and quality; this hat is nothing less than what you would expect from a brand with such a great reputation.